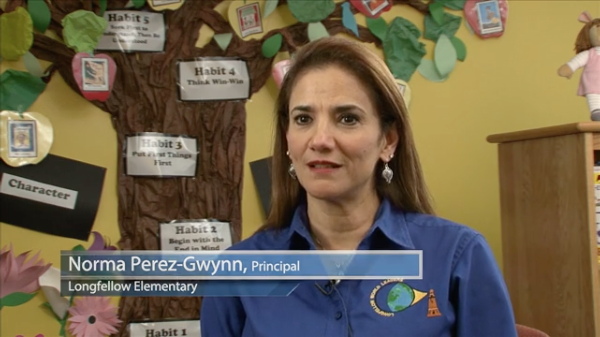 Perez-Gwynn started implementing The Leader in Me process at Longfellow Elementary in 2012. She said that as she has applied the 7 Habits in her own life and leadership, she has noticed a difference in her approach as a principal. 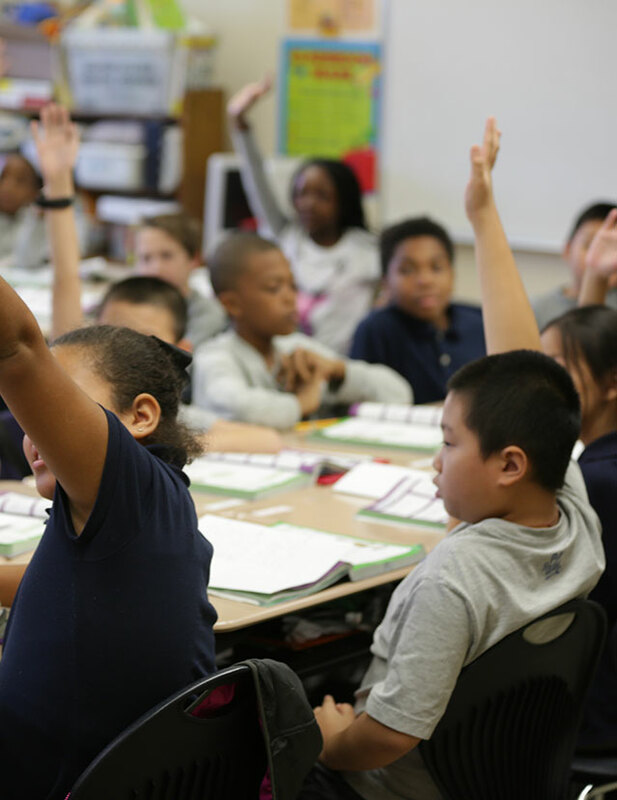 Habit 5 is only one of the 7 Habits that help create the warm, friendly environment at Longfellow Elementary. 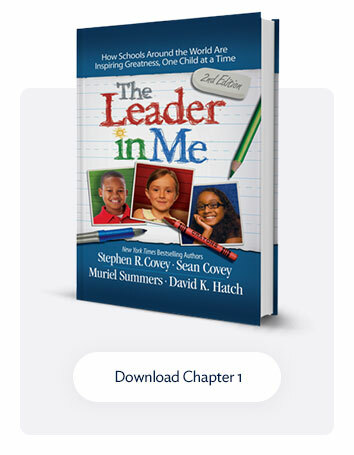 Perez-Gwynn said in the two years since implementing The Leader in Me, she has had only three teachers transfer and two retire out of 52 total teachers. 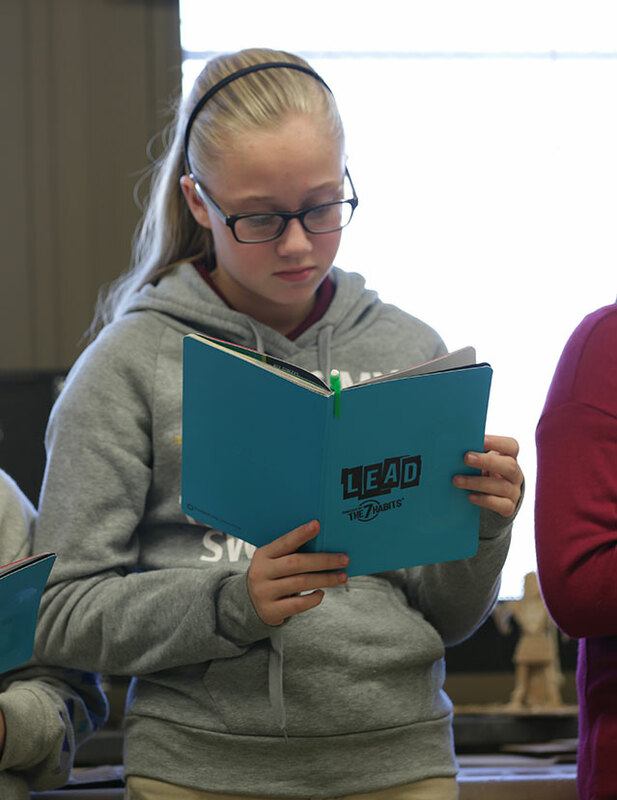 She attributes this low rate to the school culture created by the language of the 7 Habits and The Leader in Me. 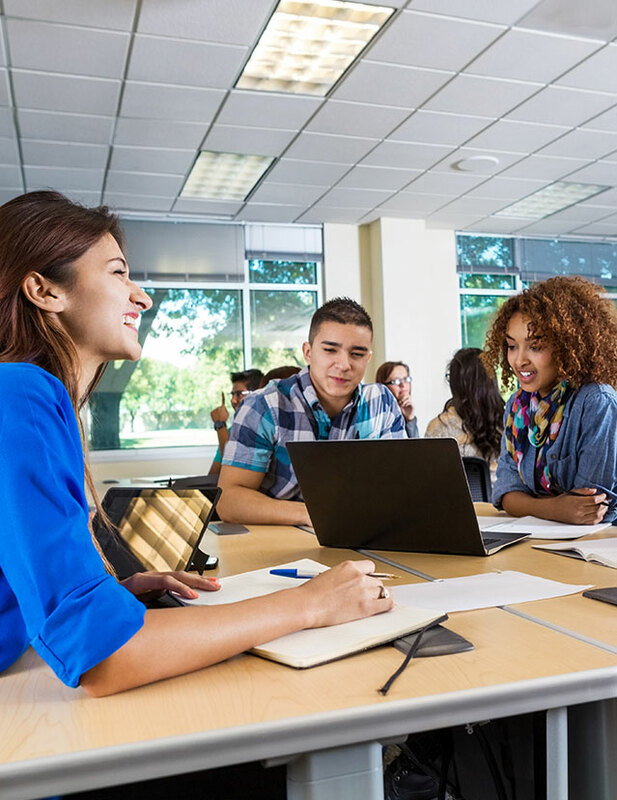 The teachers enjoy being at school, putting in extra effort to improve themselves and making a difference for their students. Longfellow Elementary was recently highlighted by Houston Independent School District in a video that shares even more of the great things happening because of The Leader in Me.